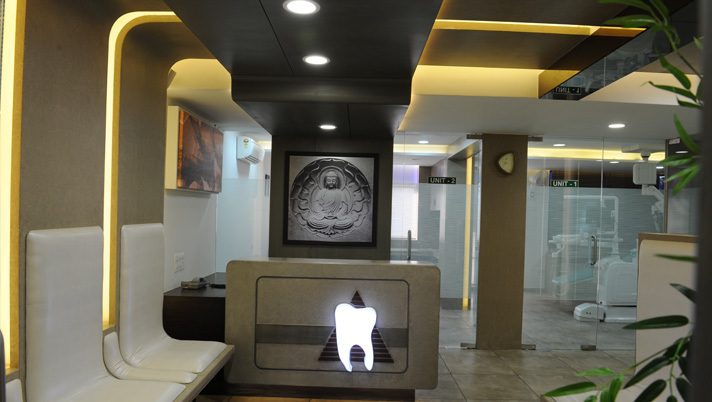 IDEAL DENTISTRY TM was established in January 2012 in Vadodara with a view in mind to provide quality treatment protocols to the patient as well as to educate them. 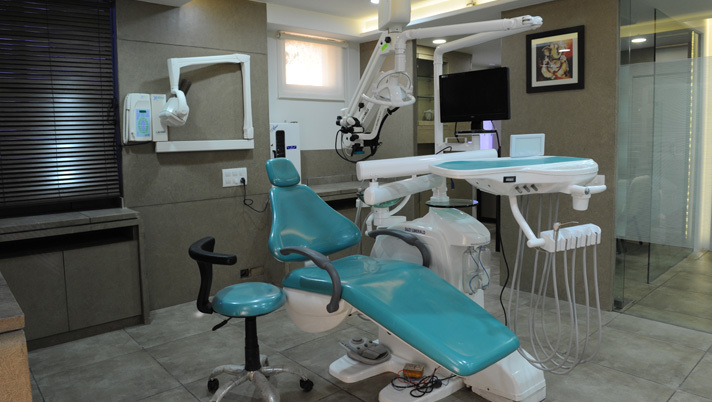 IDEAL DENTISTRY TM is equipped with latest tools and equipment for better efficiency of treatment, thereby raising the bar and standard of Dentistry. 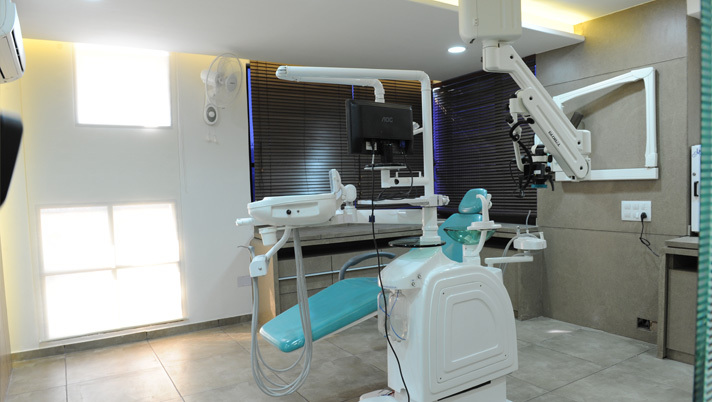 The main aim of our team is to provide quality treatment with better patient satisfaction and comfort. 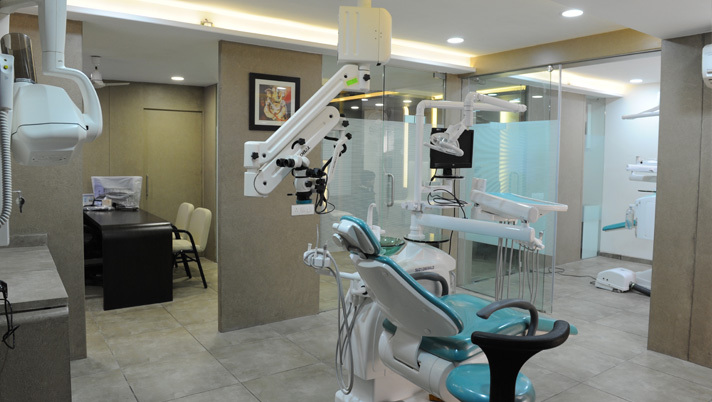 More info..
© Copyright 2012 ideal dentistry. Allright Reserved. 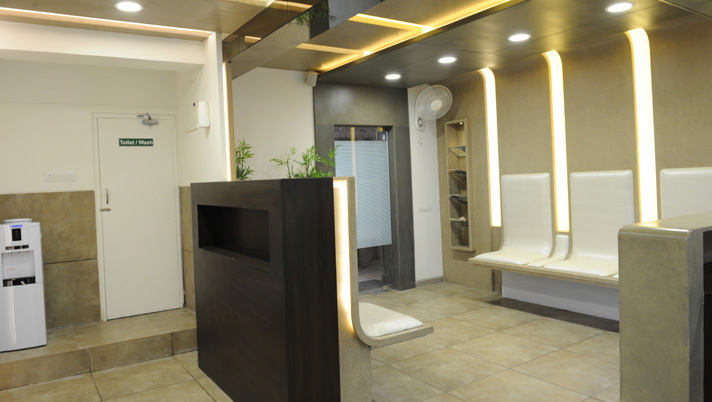 Design & Developed By: Mits Infotech.